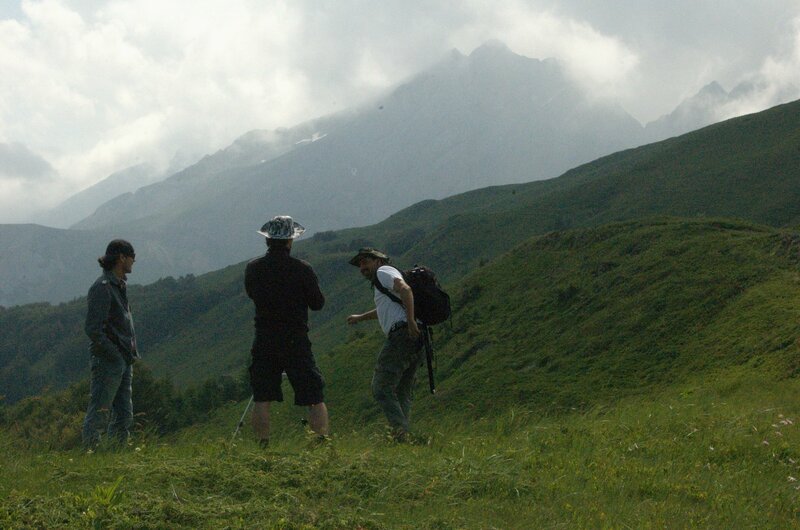 Join a guided day expedition to the highest peak in Durmitor National Park in Northern Montenegro. This hiking adventure will have significant elevation changes, sharp as well as loose rock footing in places, and requires previous mountaineering experience. Oh yeah…the views are spectacular!